The Historic Sports Car Club has re-affirmed its commitment to the Classic Racing Car Series, with a re-work of car eligibility and an attractive calendar of races for 2018. For the coming season the focus will return to the category’s origins as a series for racing cars from the era before wings and slicks changed the look of single-seater racing. 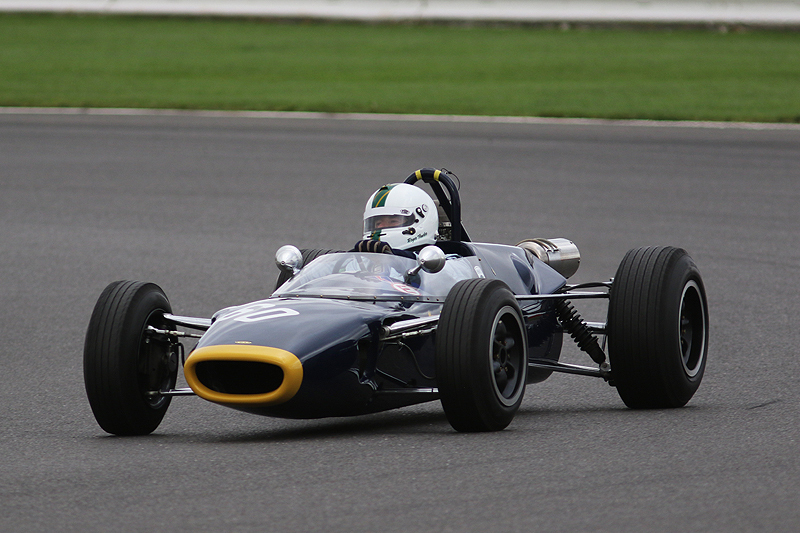 Cars from through the 1960s and right up to 1971 are eligible, and the series is open to cars from Formula 1, Formula 2, Formula 3, Formula Atlantic, Formula Junior and Historic Formula Ford. In some cases, the CRC races offer drivers with Formula Juniors and Formula Fords a second chance to race over the weekend. A well-supported drivers’ meeting late in 2017 was the catalyst for a re-worked package for this season, with six events including the Oulton Park Gold Cup meeting. In addition, drivers with 1600cc Formula 2 or Formula Libre cars have a chance to race at Thruxton during the circuit’s 50th anniversary race meeting on June 2/3.